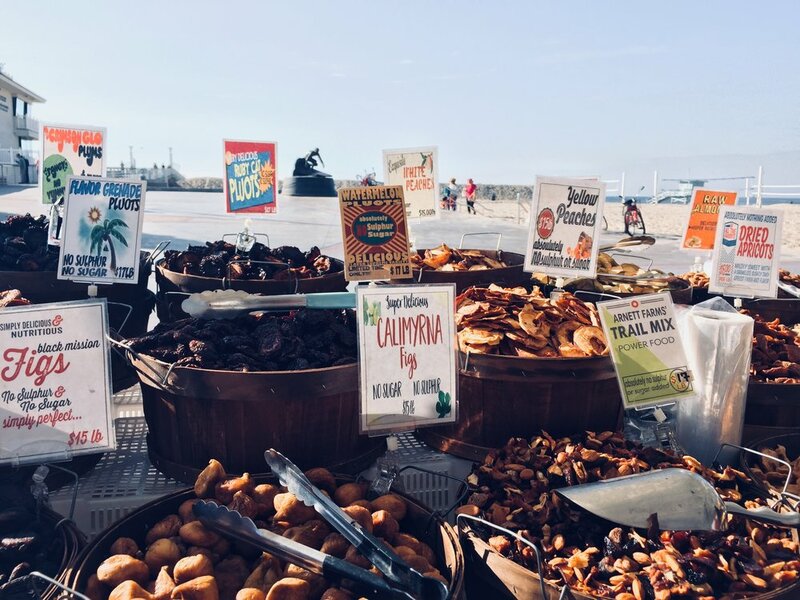 Beginning May 1st, our Hermosa Beach Market will provide pales for shoppers to collect beach rubbish and will give out $1 market buck for each filled container of beach trash! Who: You! Your Family! Your Friends! What: Beach Clean for Market Buckets! Why: To keep Hermosa Beach clean + green from the inside + out! Collection pales will be onsite at the Info Booth inside market for you to borrow. Get Market Bucks for every pale of found beach trash collected! Use #HermosaMarketClean in your photos and to help us spread the word! Join us and our guest co-hosts, Leadership Hermosa for a day of doing-good at the farmers’ market, for happy, healthier, and more fulfilled tomorrows! Newer PostAn Earth Day Scavenger Hunt!